We LOVE community events! 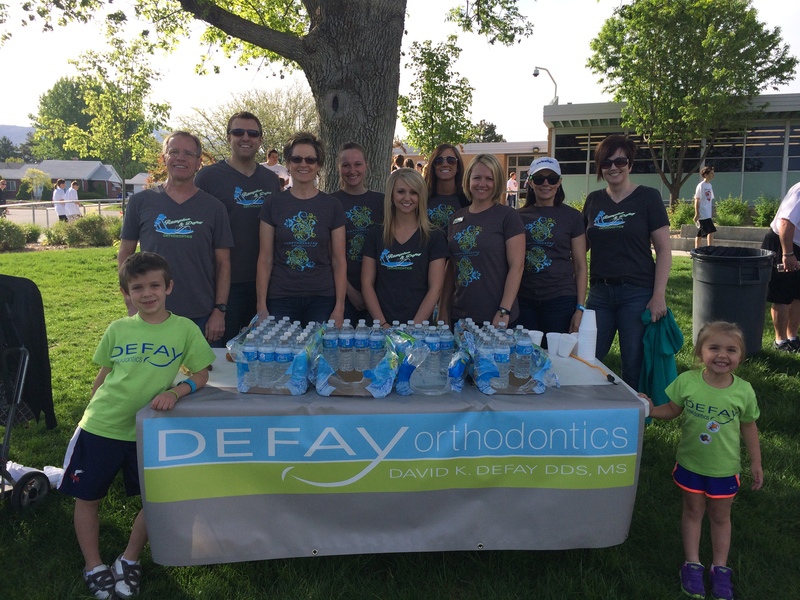 This weekend our team handed out water to runners at the Kaysville Junior High Knight Trek. 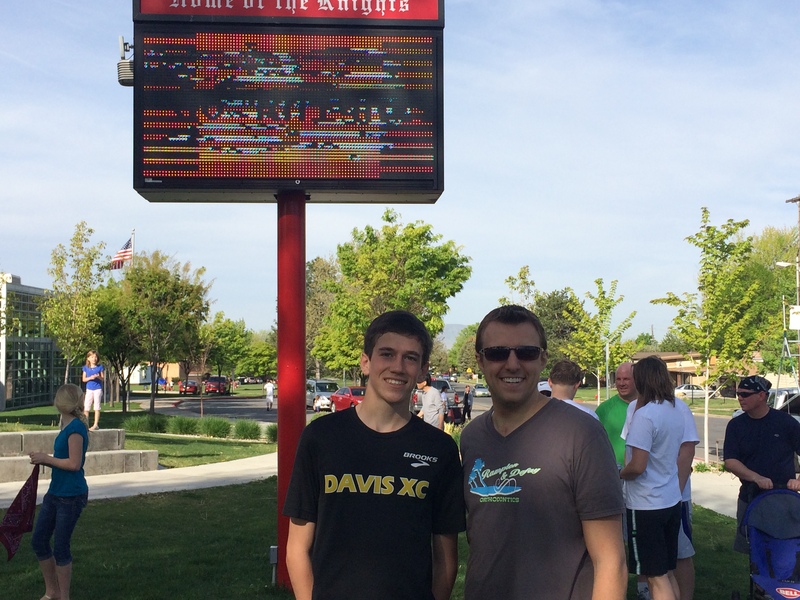 We even got to see our patient Cameron Todd cross the finish line in first place!